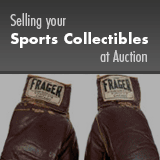 Ask any question about Sports Collectible, collecting, buying, selling, investing - anything! We do our best to respond within two business days. Autographs Library: 127,984 autographs examples. 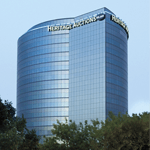 Descriptions, images, pedigrees, and how much a particular Sports Collectible sold for in a past auction. 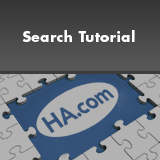 Also access our archives for a variety of other valuable collectibles.